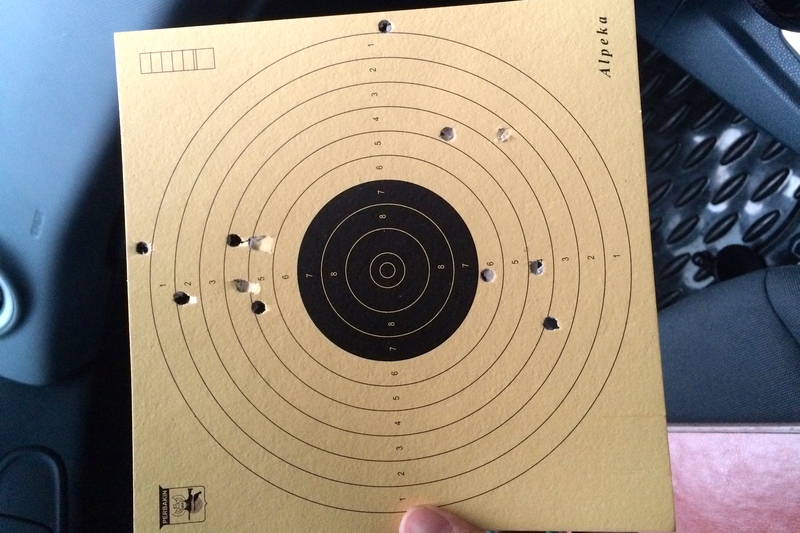 So yesterday after running around meeting some people for my work, I started my first shooting sport class with pistol. It was fun and I really enjoy it. Unfortunately I have problem with my eyes where I have to wear glasses and it made me uncomfortable during the first trial. But in the end of the day, it was not bad! I scored 12 out of 40! I am looking forward for the next meeting.